The IRC has a Working Group comprised of individuals who are experts in integrated reporting and related fields. They give their time and expertise in developing the technical guidance, comments submissions and Information Papers released by the IRC. The list of current working group members is available here. The first chairman of the Working Group was Graham Terry who served from 2010 to 2013. The current chairman is Leigh Roberts who was appointed in November 2013. 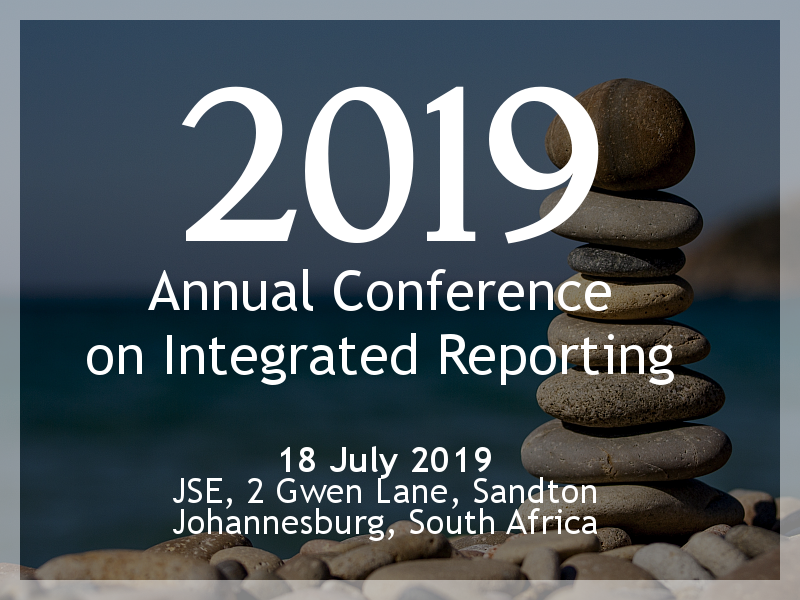 In 2019, the Working Group’s technical programme includes the development of the Information Paper: Reporting on Outlook in the Integrated Report, to be released in December 2019. The Working Group is also developing FAQs on specific topics. In 2018, the Working Group released and developed the Starter’s Guide (Updated) (first published in 2014) and the Achieving Balance in the Integrated Report: An Information Paper released in December 2018. In 2017, the Working Group released an Information Paper on the Disclosure of Governance Information in the Integrated Report and comments submission on the implementation of the International <IR> Framework. In 2016, the Working Group’s technical programme covered the Information Paper Disclosure of Performance against Strategic Objectives; detailed comments on the draft King IV Code and Sector Supplements; and an Investor Programme aimed at engaging with key players in the South African investment arena.